* In addition to statutory reporting, Smiths Group reports its continuing operations on a headline basis. Headline profit is before exceptional items (incl. impairment of assets and income and expenditure relating to John Crane litigation), amortisation of acquired intangible assets, profit/loss on disposal of businesses and financing gains/losses from currency hedging. 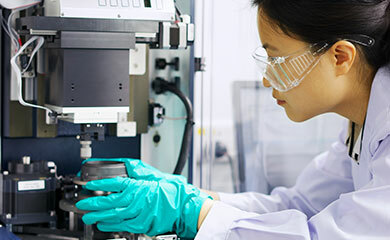 “Smiths Specialty Engineering and Detection divisions delivered strong sales and profit growth in the first half, offsetting a flat performance from Medical. In Medical, we have initiated a detailed performance improvement programme and its delivery is a key priority. From 09.00 (UK time) on 19 March 2008, the results presentation will be available from: (UK time) at www.smiths.com/results. 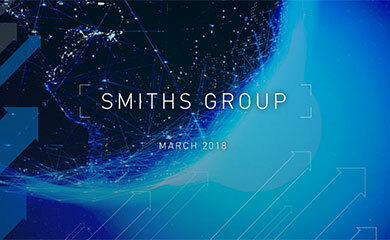 A live webcast of the presentation to analysts will be available at www.smiths.com/results at 09.00 (UK time) on Wednesday 19 March. 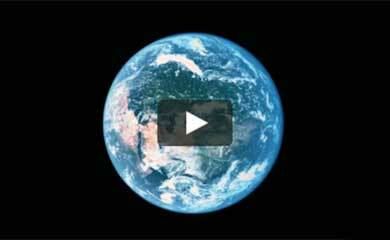 A recording of the webcast will be available later that day.